Foster homes are the single most important part of our rescue and are the difference between life and death for many of our Pugs. Foster homes are critical to our rescue efforts. Oftentimes, the foster parent is the first little bit of love that pug has received. We do not have a facility and the Pugs must have a safe place to stay until they are adopted. Many have been abused, neglected, and discarded. They need a place to recover from emotional trauma and medical issues, to stabilize, and be loved. If you have always wanted a Pug, but were not sure you could commit to a Pug for the long term, fostering is a great way to enjoy a Pug with only a short-term commitment. BPR pays for all approved medical expenses for our foster Pugs. 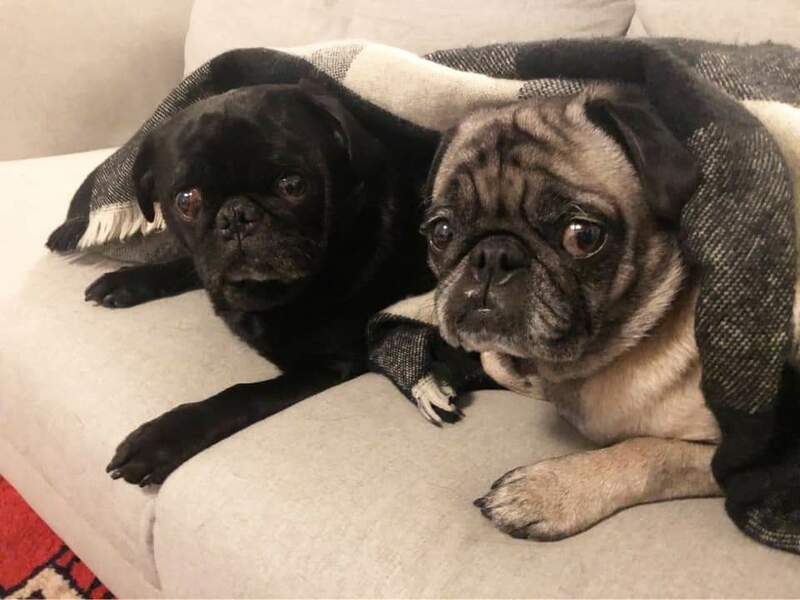 We ask that our foster homes care for the Pug and help us make the Pug a well-adjusted family pet, as well as help us decide which adopter is the right one for their Pug. Foster homes ALWAYS have first preference on the Pug they are fostering, if they fall in love and decide they can't allow the Pug to go to another family . We lovingly call those people "foster failures." We always hope that foster parents who adopt will also continue to foster other homeless Pugs to help us meet the demand of incoming rescue Pugs. We value our foster homes and work with them regularly to ensure the Pug is doing well. Below are basic requirements of a foster parent. This list is not all inclusive. Provide lots of love, kind and gentle treatment, and basic care. Provide a safe indoor environment . Provide quality food and treats. Schedule and transport the BPR foster Pug to vet appointments that are pre-approved by BPR. BPR will cover all BPR approved vet expenses. Administer medications in accordance with vet care instructions. Provide an initial assessment and regular assessments of the BPR foster Pug to your foster coordinator as long as the Pug is in your home. Must submit a photo to the foster coordinator immediately upon receiving the foster Pug, and submit a bio within one week thereafter. Transport the BPR foster to rescue events to help promote adoption. If you are approved to foster a Pug through BPR, we will place your name on a waiting list. When we have a Pug come into BPR which needs a foster home, we will contact you. We will place the Pug in the best available foster home, based on what we know of the homes available and the Pug. We always strive to place the Pug in a home which is a good match. 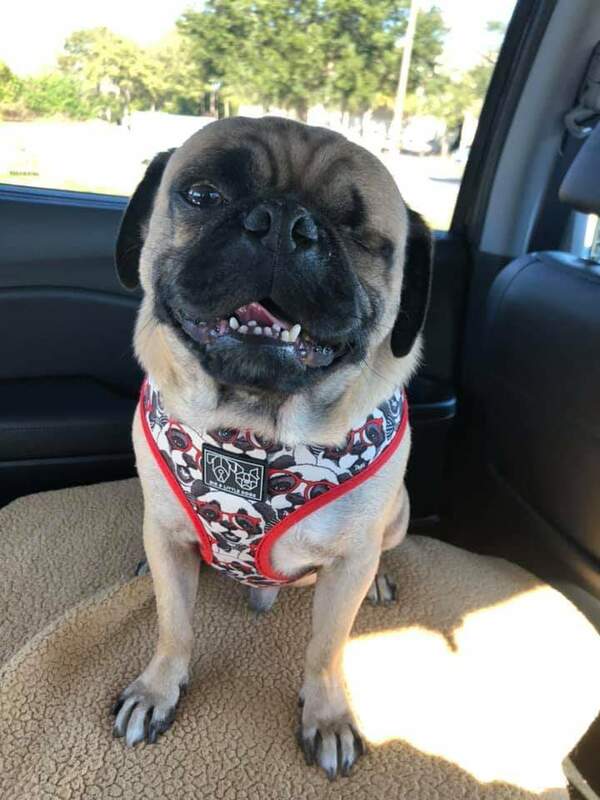 You are required to submit a photo to the foster coordinator immediately upon receiving the foster Pug, and submit a bio within one week thereafter. We expect you to love, care, and provide for the Pug until the Pug is adopted by a "forever home". We will notify you of any approved potential adopting family. Arrangements to "visit" the Pug will likely be made. We will seek your input as to which prospective adopting family will be the right one for your foster Pug. Remember, foster homes have preference on the Pug they are fostering, if they decide they can't allow the Pug to go to another family. If the approved adopter is a good match for the Pug, the Pug may leave with them to start their new life in their "forever home". You will need to send all of the Pugs belongings with the Pug. The adopter will need to read, complete, and sign an adoption agreement, along with a check made out to Bluegrass Pug Rescue, Inc. for the Pug's adoption fee. You will be responsible for mailing both items to Bluegrass Pug Rescue, Inc. If at any time there is a problem with the Pug or circumstances change that you can't foster the Pug, we will relocate the Pug to another foster home. Click here to complete the Bluegrass Pug Rescue Foster Home Application.